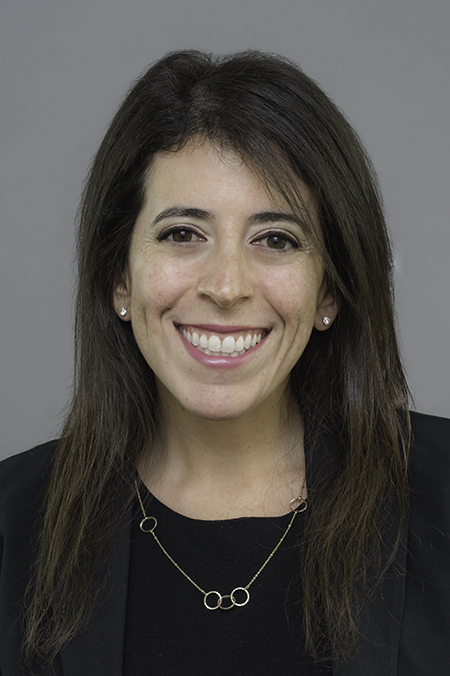 Julie Fishman Berkowitz is a Shareholder in the Litigation Department. Julie’s practice focuses on complex business litigation in the state and federal courts, at the trial and appellate levels, with an emphasis on commercial real estate disputes, banking, and lender liability claims. Her experience also includes class action litigation, commercial mortgage foreclosure actions, and creditors’ rights claims. Julie also provides labor and employment counseling and litigation defense of matters involving discrimination claims, defamation claims, and trade secrets. Prior to joining the firm, Julie served as a Judicial Intern to retired Honorable Magistrate Stephen T. Brown, U.S. District Court for the Southern District of Florida.